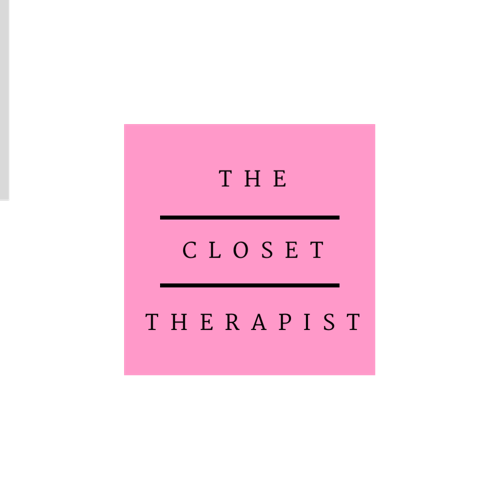 The Closet Therapist: How Organized Is Your Closet? How Organized Is Your Closet? As beautiful as the picture is above, I don't think many people's closets are this minimalist and perfect. There do seem a decent amount of clothes here, but probably not a lot of variety. My closet houses all my clothes, including workout gear and casual clothing too. Even though this is a fantasy closet, I still aspire for mine to look like a version of this. I've been thinking about issuing another 100 Things Challenge for myself. It's so therapeutic to count how many things you are letting go, like it's an accomplishment. I'm still working on my magazines and am proud to say I'm making a dent. I took a few bags to the thrift store last week too. I didn't count all those things but I'm willing to start over. Want to join me? The challenge will go right along with the question of how organized your closet is. How would you like your closet to look? I'm sure most people have some piles going in the closet. I usually have something not hung up. We have a laundry basket in there. Our drawers are stuffed and get messy really fast. I put away out of season clothing so I only have the relevant pieces to look through. We are fortunate to have a nice sized closet and an organizing system from the Container Store. Our drawers are exactly like the ones in the picture in fact, which really helps to maintain tidiness. Do you follow the rule, if you haven't worn it in a year, you throw it out? I will admit that I don't. I will put things on trial before I take the final plunge. It really has to be pretty evident that it's on it's not ever going to work for me to let it go to Goodwill. I downgrade a lot of clothes. Once nice t-shirts become workout shirts, old shoes become working or painting shoes, and old sweaters are like a sweatshirt to me since I don't wear sweatshirts. The only exception is if I know someone who will wear it, and then I will happily pass it along to them. In order to have an organized closet goal, you have to ask yourself how much you are comfortable owning, or not owning. How would you feel with ten pairs of shoes, and three pairs of jeans for example? There is a buffer of excess that most people have that makes us feel like we are not in need. One may say they want a pared down closet, but would that put her in panic mode, and result in more shopping? I think the answer is purely personal, but the idea is that we can be intentional. Maybe your closet is making you apprehensive because you can't find anything, or the clothes aren't "you" anymore. Just ask yourself what kind of closet person you want to be. I think we can all do with some paring down. I don't go to clubs. I don't wear high heels. I don't live in a cold area. I have a lot of "don'ts" and I bet you do too. What you do need is easy because you are wearing that every day. Begin your 100 Things Challenge with your "don'ts" and see if that gets you started. When you are left with what you have, see how you can make your closet look more presentable. I love to organize my like things in baskets or boxes. Ikea has great boxes that make your closet look so tidy. Home Goods usually has some canvas lined baskets that look clean and polished too. Maybe you can hang your jewelry on some pretty hooks. But before you go buy anything, clean it out first! Before you buy, know what things you need to store. So what is your ideal closet space? Do you have a large closet or a small armoire? 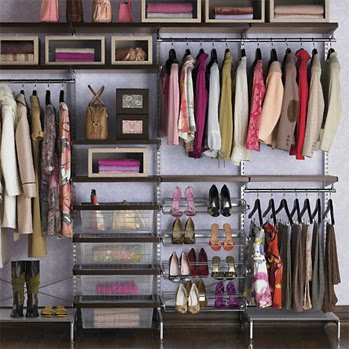 Do you long for a closet like the picture, or is it a little too OCD for your taste? Are you ready for another 100 Things Challenge? Anyone want to link to a picture of their closet? I'm in for the 100 things challenge! It will be good to do this. I think I'll be de-cluttering all summer long with the way things are going. One thing leads to another and you just want to get everything down to basics and organized. This will be fun. Yay Stephanie! I hate to declutter alone! I love the "I don't" list! Great idea! Thanks Courtney! Those donts are like letting go of the past or a fantasy life. I hope your list will help you! 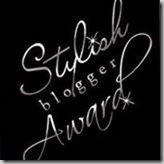 Great post and your new blog design is lovely - very fresh. I desperately need the 100 Things Challenge. 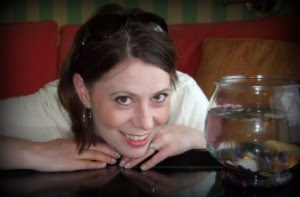 Since I did it last year (on my old blog La Vie En Fifi) I have been aware of the clutter creeping up around me. It's horrible! I do have a lot of things in my closet that are not getting worn. It is time to ask myself some serious questions about why I am holding on to these unwarn items.